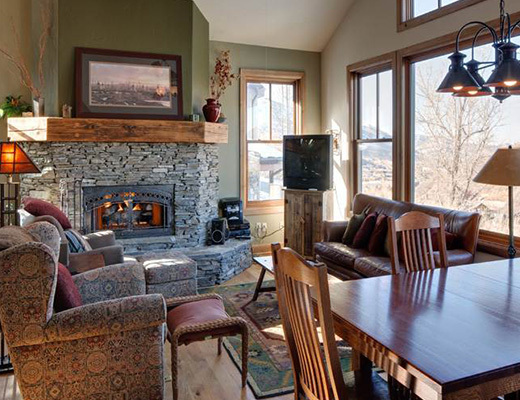 Spend your vacation in this beautiful 2500 square foot private vacation home. 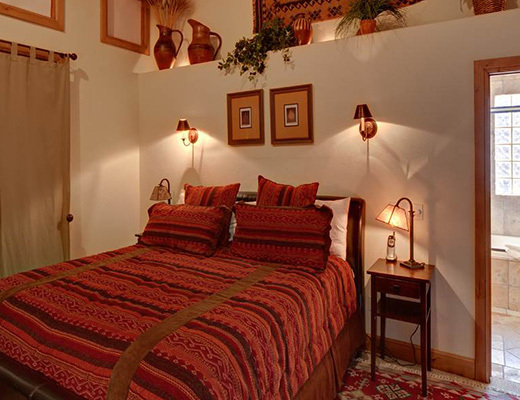 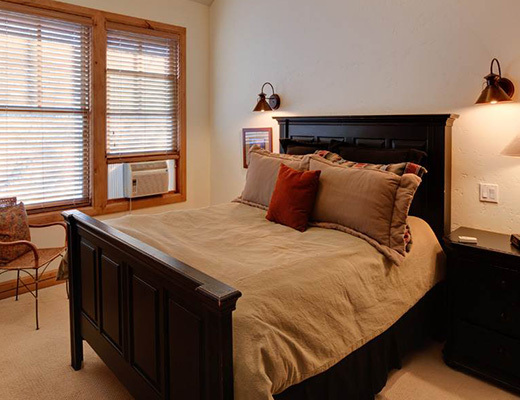 Within easy walking distance of historic downtown this property is sure to make your stay memorable. 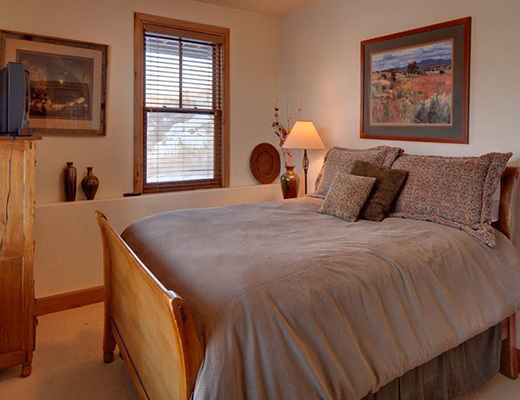 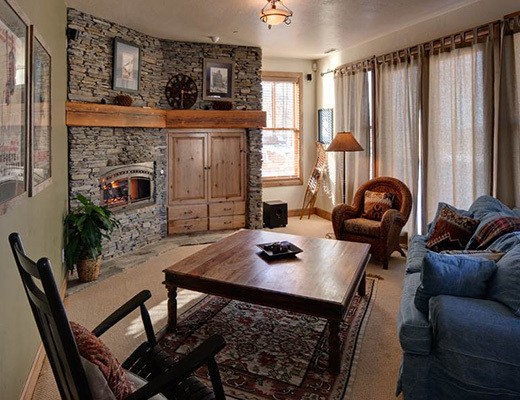 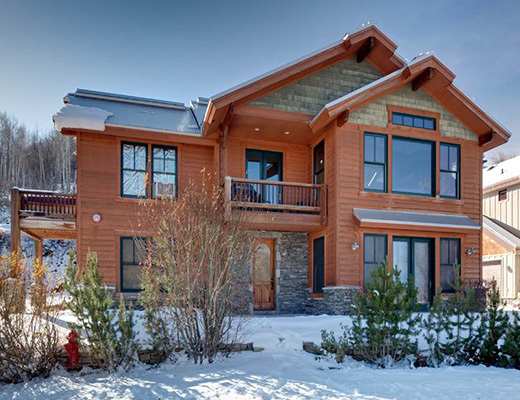 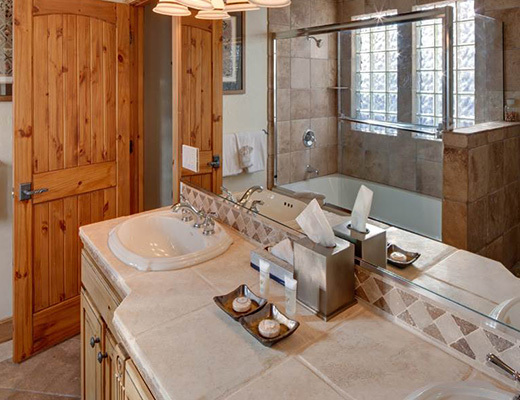 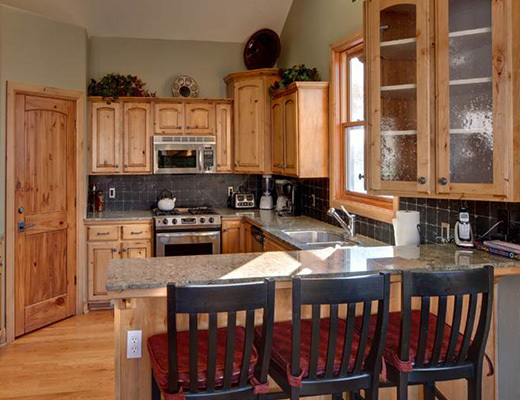 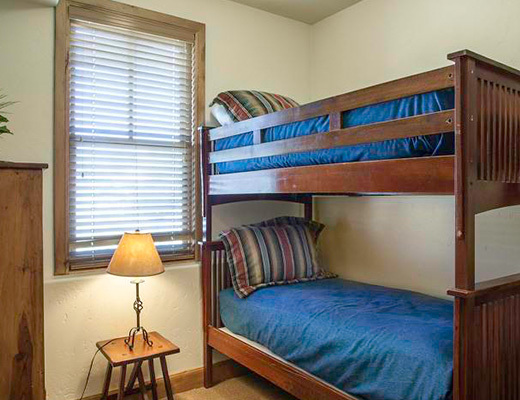 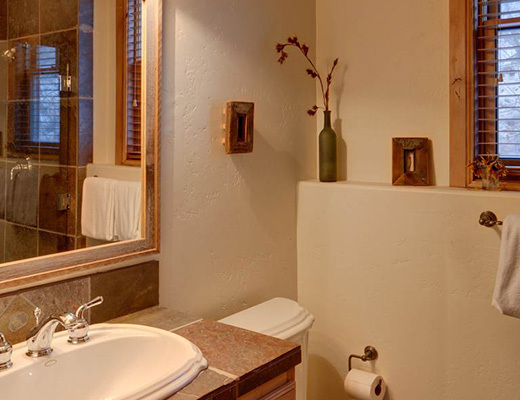 Offering excellent access to all the amenities of Park City and Deer Valley Resorts this 4 bedroom rental property offers room for up to 8 guests. 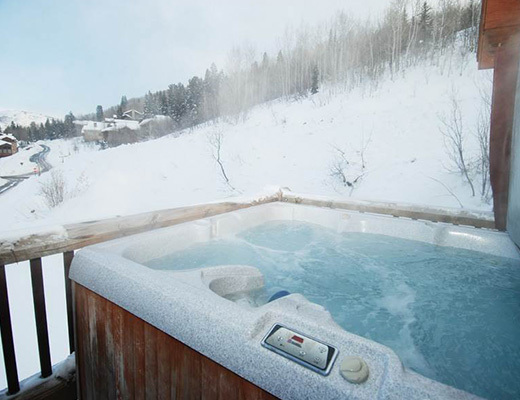 After a full day on the slopes come home and relax in the private outdoor hot tub or sit around the stone fireplace a tell your family and friends about your best runs of the day. 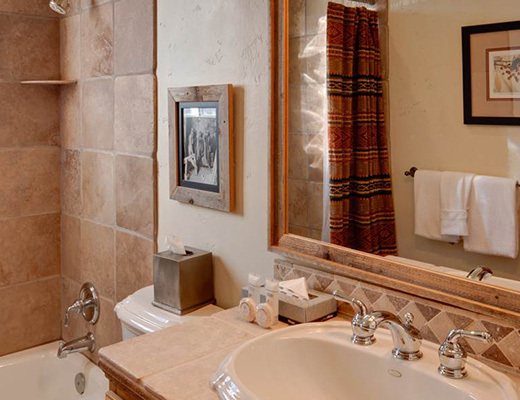 *A $75 cleaning fee applies to all stays.